Configuration of PoE Power Turnstiles can be enhanced to include solutions for managing visitors and handling emergency evacuation or power failure situations. Biometric / card turnstiles situated at the site or building entrance can have a visitor card collector added to the exit direction. This ensures that the visitor’s identity / access card is automatically captured and retained before the visitor can leave site. In case of emergency it is possible to provide unhindered passage by providing free rotation or as an option for tripod turnstiles by dropping the arm. With a back-up power supply the turnstile, because of the turnstile controller’s very low power requirements, can continue to operate for several hours. Each biometric turnstile is delivered complete with control electronics and either biometric or card readers. This combination of a single source supply with no split responsibilities, high levels of technology, reduction in component count and complexity, low power consumption and good design ensures ease of installation and maintenance. These reliable and compact biometric fingerprint turnstiles are especially suited for applications where the speed of access is important. Does not require a separate mains power supply. Single RJ45 network socket provides network connection as well as operating power. Two solenoids, a rotor bearing and dampers, ensures the turnstile’s arms are automatically returned to the home position after each rotation. Brazil: Sea port perimeter access using Biometric Fingerprint on Card to gain access through PoE controlled full height rotor turnstile. The FUSION Tru-ID Access Control Software records all movement through the turnstile in real time. 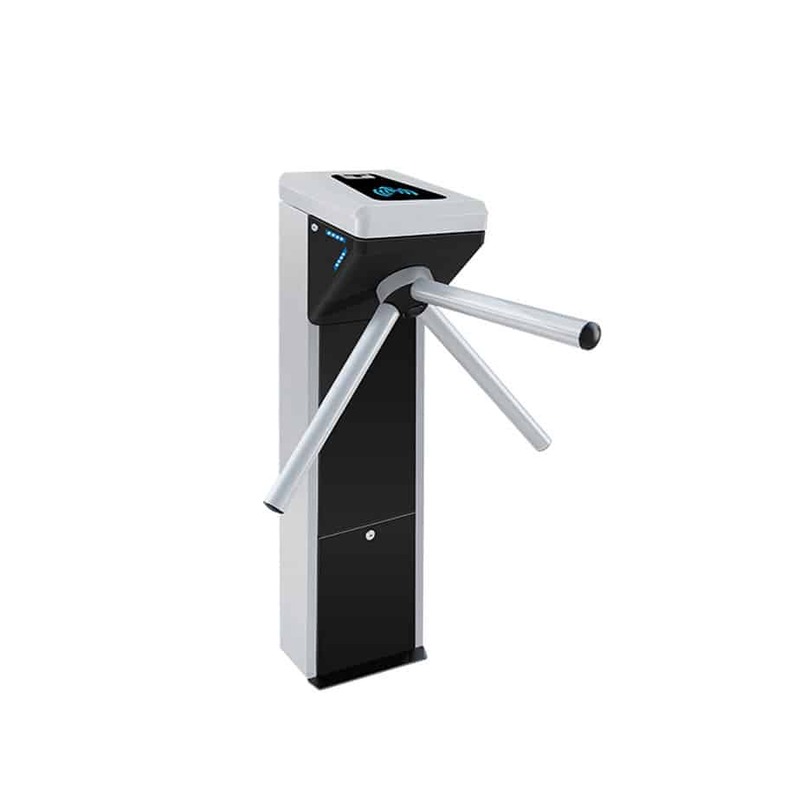 The Biometric PoE Power Compact Tripod Turnstile controls both ingress and egress using directional arrows on an LCD display. Middle East: Biometric Fingerprint Membership Access Control Systems in a multi-location fitness club group. 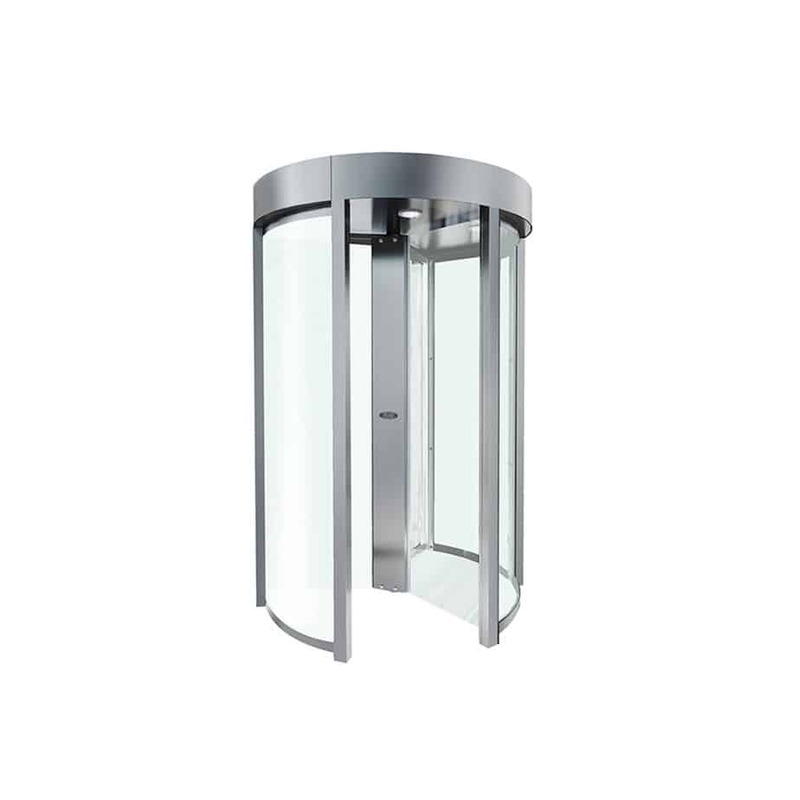 A full height clear turnstile, smart in appearance, delivers security without appearing too intrusive or industrial. The Clear-Stile can create single or bi-directional passage ways. Access can be controlled in either one or both directions. The Clear-Stile is intended for installation inside or in a covered entrance. It is delivered with one or two card or biometric reader fitted. One reader manages access and the second egress. Anti-pass-back is supported as the turnstile’s direction of rotation is tracked by sensors to ensure both access and egress events are controlled, recorded and reported. The Rotor Turnstile is made of powder coated mild steel and delivers a high level of security, suitable for use in perimeter fence line access applications. 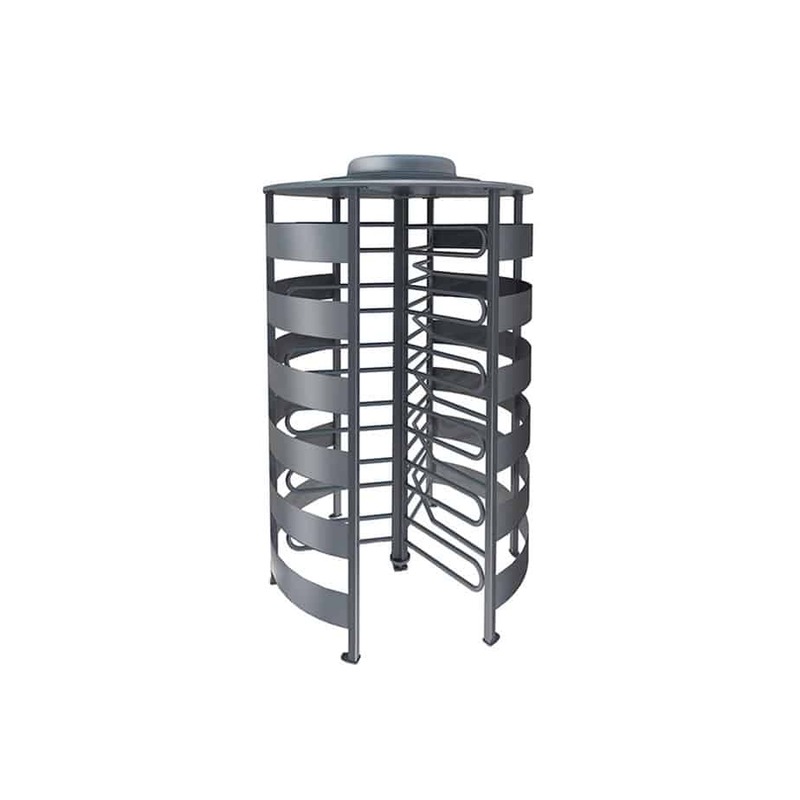 The Rotor Turnstiles provide single or bi-directional control and are suitable for environments where automated identification and unattended operation is required. Access can be controlled in either one or both directions. The Rotor Turnstile can be installed out-of-doors or under a canopy. It is delivered with one or two card or biometric reader fitted. One reader manages access and the second egress. 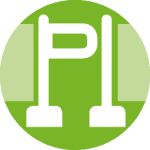 Anti-pass-back is supported as the turnstile’s direction of rotation is tracked by sensors to ensure both access and egress events are controlled, recorded and reported. 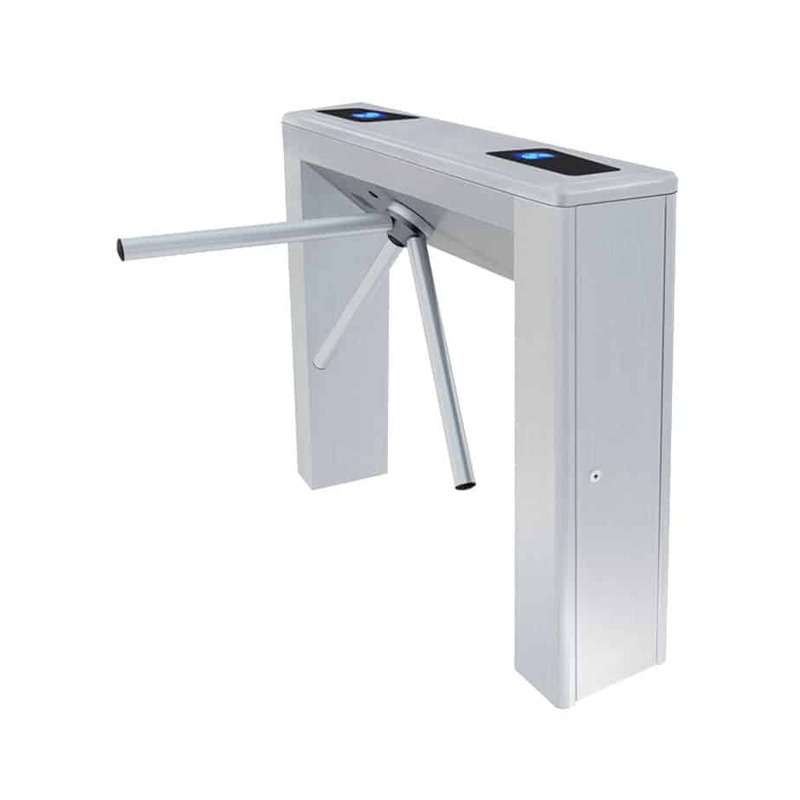 The Compact Tripod Turnstile uses Power over Ethernet and can be installed indoors or in a covered entrance. The fingerprint access control turnstile has an LCD display which uses pictograms to give the user feedback. It is fitted with a single card or biometric reader that is able to manage both access and egress. The turnstile’s direction of rotation is tracked by sensors to ensure both access and egress events are controlled, recorded and reported. The reader can be configured to provide controlled access with free egress or to control both access and egress from a single biometric finger print or card reader head. A perfect indoor solution for pedestrian access control applications which have limited floor space but need high capacity throughput. When installed in a line, the turnstiles form passageways without the need for extra guide barriers. It is delivered with one or two card or biometric reader fitted. One reader manages access and the second egress. The turnstile’s direction of rotation is tracked by sensors to ensure both access and egress events are controlled, recorded and reported. The turnstile is fitted with either two readers to control both access and egress or one reader to control access with free egress. The gate provides controlled access for visitor and people in wheelchairs. 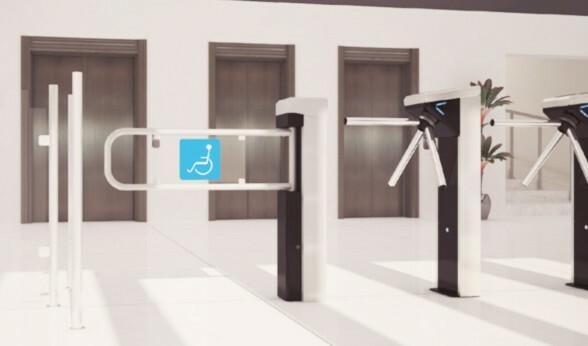 It can be fitted with one or two card or biometric reader, one reader to manage access and the second egress, and with a remote push button or biometric release from the reception desk. The direction of passage is tracked to ensure both access and egress events are controlled, recorded and reported.